Learn how some boys were lost, a crocodile started ticking, and much more! 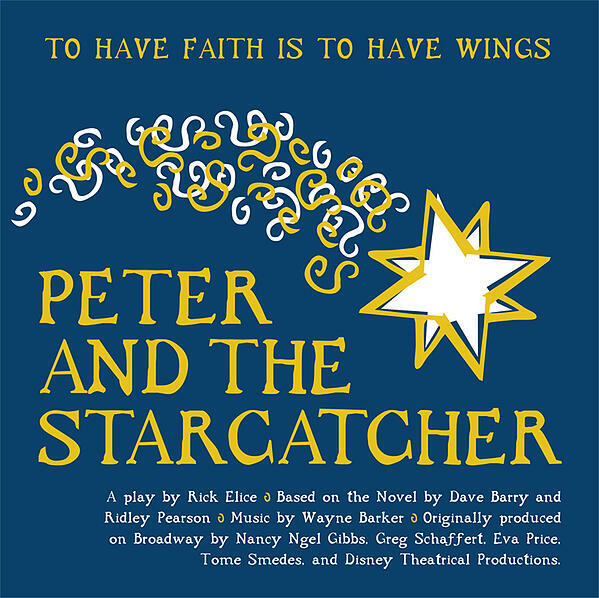 Join us for a family-fun prequel to the classic tale of Peter Pan. If you like the play, you'll love our school! Explore Veritas a little more with the links below. Tickets available for online purchase through iTickets.